I hope you are all doing well? I had my last ever lecture as an undergraduate on Friday and i seriously cannot believe my journey at University is coming to an end. I kid you not when i say the last few months have been seriously intense and stressful but it will all be worth it in the end. I just can't wait to get back into blogging more regularly as it really is something i love to do. Skincare has been something i have loved delving into lately. I have been trying out new products and really discovering what works for me because essentially our skins are all different. When i think of luxury skincare product, the first brand that comes to mind is Elemis. 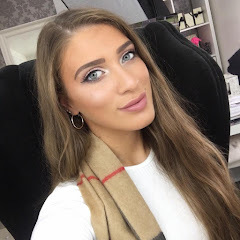 I have had the opportunity to try out a range of Elemis skincare and i have to say it seems to do the trick for my skin and is one of the best skincare lines around. Yes, some of the products can be more on the expensive side, however, if the product works for me and lasts a considerable amount of time i have no problem in investing in some good skincare. 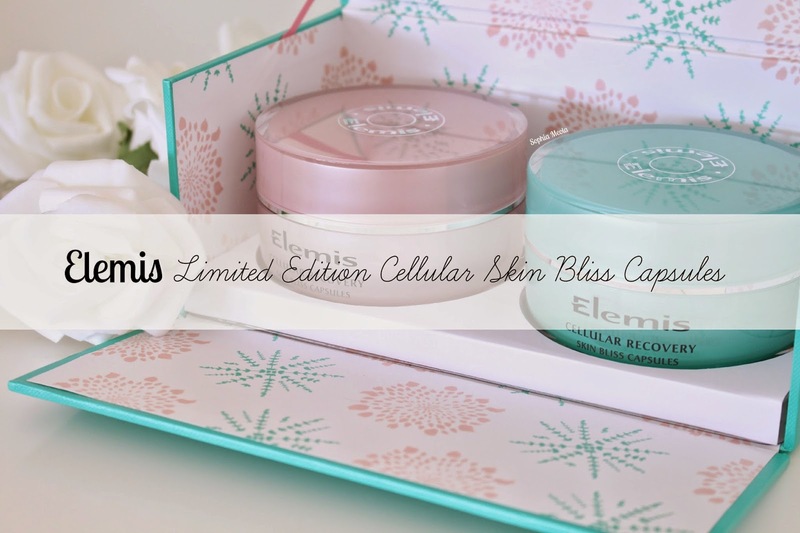 Recently Elemis have launched two limited edition skincare sets. 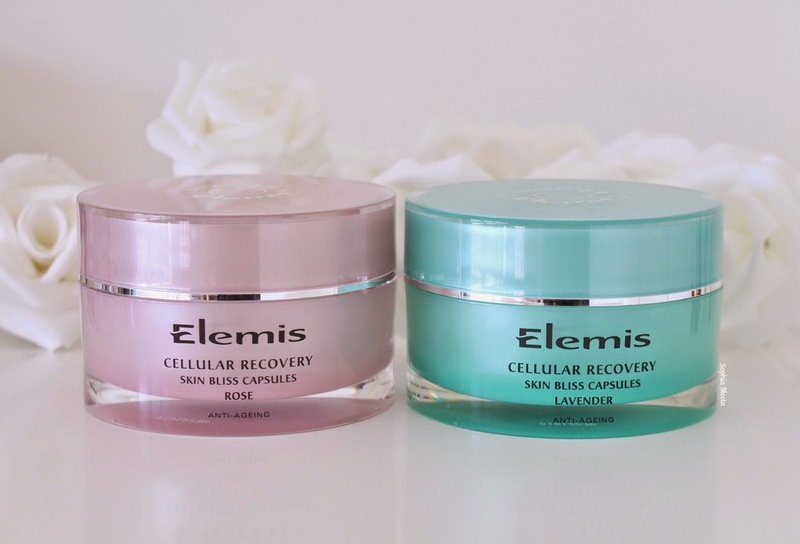 The lovely team at Elemis HQ sent me over the limited edition Cellular Recovery Skin Bliss Capsules set to try and i was seriously impressed. 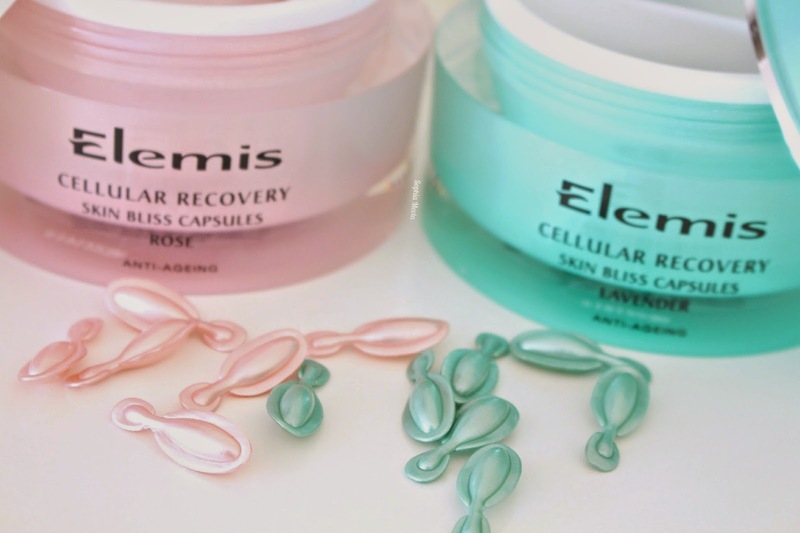 Recently Elemis were celebrating 10 years of their Cellular Recovery Skin Bliss Capsules. 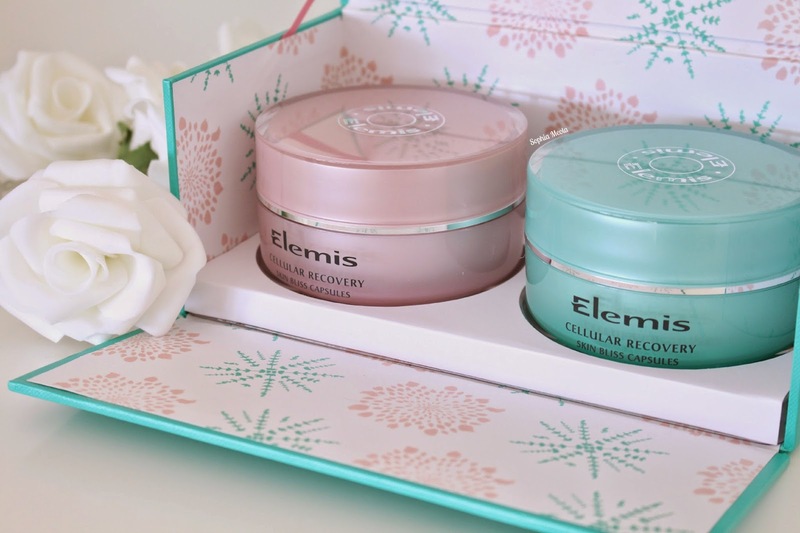 So to mark the occasion, Elemis decided to release a beautiful limited edition Cullular Recovery duo containing two supersize jars of their famous day and night capsules. Each jar contains 60 capsules which is double the original standard size and should last for a two month detox. The pink rose capsules are to be used in the morning to hydrate, soften and stimulate endorphins during the day, while the mint lavender capsules are meant to be used in the evening to help restore cell metabolism and maximise cell repair overnight. Both of the capsule variations contain antioxidant powers of Moringa oil which has been proven to be a much more powerful oil than others currently around. Moringa oil helps to physically repair visible signs of ageing by sweeping clean the skin cell matrix, ridding it of harmful toxins and allowing nutrition's to be absorbed more effectively. So basically these tiny capsules are the Wonder Woman of the beauty world! I was really excited to incorporate these fabulous Cellular Recovery Skin Bliss Capsules into my skincare routine as they are unlike anything i have ever used before. You wouldn't think so but each capsule has the right amount of product for your entire face. I have been incorporating them within my skincare routine for a few weeks now and i have definitely seens a difference in my skin. Don't get me wrong i still get the occasional breakout but it has done wonders at making my skin more healthy looking and glowing, which is exactly what i want now the summer months are on the way. Also, I have to mention the beautiful packaging. If you know me then you will know my obsession with pastel pink and mint so this set is absolutely perfect for me haha. I really loved how Elemis have designed the packaging for this product…I mean look how cute the box is?! The fold out details, the floral interior and the pink and mint jars which correspond with the pink and mint capsules inside the jars and generally how the colours are consistent with all elements. Also, the set comes with two mini travel jars so you can take the capsules away with you on your travels without the worry of over packing beauty products (guilty as charged) and the worry of damaging the beautiful packaging. If this limited edition set wasn't already pretty incredible, Elemis have something else up their sleeves. Elemis will be donating £15,000 from sales of this collection to the Wellbeing of Women charity, which is a charity that helps raise funds for medical research across a range of health issues women face. What an incredible cause and even better reason to treat yourself to this set. Girl power! Overall, i think this set is pretty lovely! So far i have loved incorporating the Cullular Recovery Skin Bliss Capsules into my skincare routine. I think this would also make a lovely gift, whether you are treating yourself, a family member or a friend. I hope you all enjoyed this post! I would love to know what your thoughts are on the limited edition Cellular Recovery Skin Bliss Capsules. Would you give them a try? Like always lovelies, if you have any questions, requests or if you just want a chat you can contact me on my social media or leave me a comment below. I love hearing from you all and i make sure to read every single comment…they really make my day! P.S - It's that time of year again when the #CosmoBlogAwards have launched again. I am planning on writing a small post for you all about them but…if you do like my blog i would love you forever if you would consider nominating me for 'Best Established Beauty Blog'. If you do nominate please let me know so i can say a huge THANK YOU and send you a big ol' cyber hug! oohh nice! will have to try these out at some point! Wow, never heard of it! Cool that it did what it promised! I never would of thought I would like these, but you may of swayed me. Not sure I could justify spending that though, would rather spend it on makeup! Very interesting products. I would love to give them a try since I've never heard of this brand before and the packaging is so nice!